Weighing the benefits of a more custom education style and the cost of the school is enough to stress any parent out. 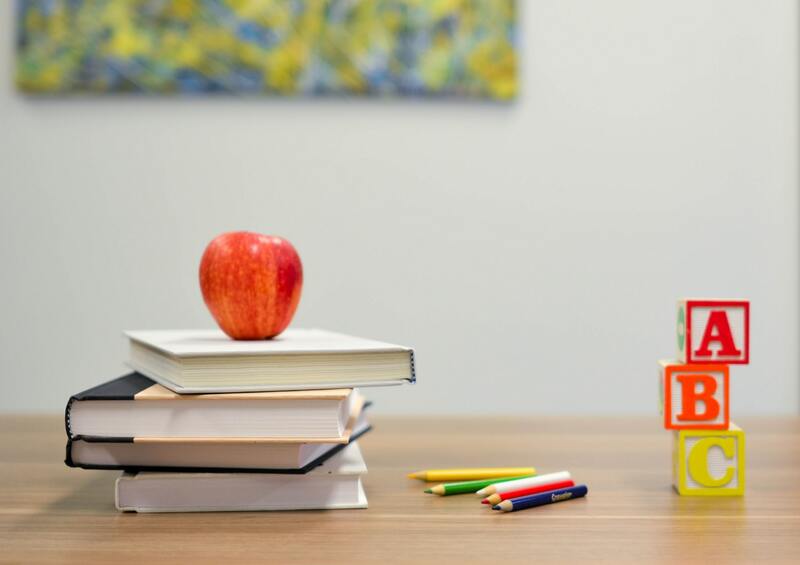 Don’t let the overwhelming amount of information deter you from making one of the most important decisions you’ll ever make for your child: where they receive an education. If you are planning for the 2019-2020 school year, let Horizon Christian Academy help your child find their bigger purpose at school. To help you with your decision, below are the five main benefits of your child attending HCA. One of the most effective ways to improve student performance is to decrease the size of the classroom. This can completely change the dynamic of the student-teacher relationship. Your child will be able to receive the attention they need to learn and grow in a way that meets their individual needs. 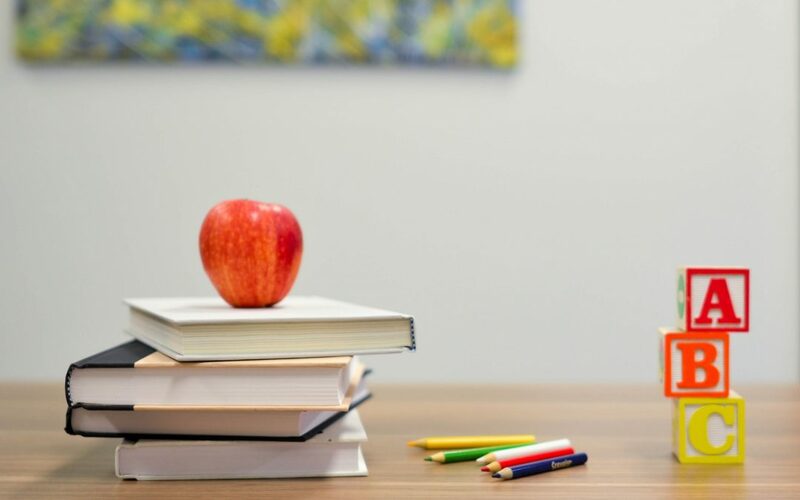 Due to the strong emphasis on teacher-student relationships, you can be secure in knowing that educators are aware of your child’s strengths and limitations. The class sizes are smaller which leads to more opportunities for relationship development. Your child will not go unnoticed. The more comfortable your child feels is directly correlated to their performance. When students are a part of something with a bigger purpose, they are more likely to feel a sense of belonging and dedication. At HCA, your student will want to be involved in serving the community. The goal at HCA is to develop a heart of servant leadership, first through biblical teaching and then with a hands-on approach. If you are looking for a school that helps extend the biblical foundation that you are laying for your child, HCA is the perfect partner for you. Our Christ-centered focus allows us to continue the biblical teachings you are doing at home. This will help your child develop independence and unique skills that are extended beyond what would be gained at a public school. A wide variety of extracurricular activities are offered at HCA, and a high level of involvement is encouraged. It is proven that students involved in activities outside the classroom have lower levels of stress and higher levels of motivation. Not only are these activities a good break for the brain, but they also encourage the crucial development of soft skills and even discipline. 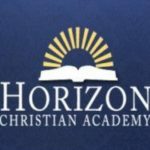 Home to approximately 225 students and 45 full and part-time staff members, Horizon Christian Academy offers a Christian-educational experience serving Forsyth and surrounding north Georgia counties. Horizon continues to be fiercely committed to the complete development of students, both educationally and spiritually, making it the perfect home for families seeking an all-encompassing education driven to foster a Christ-like character in the lives of their children.